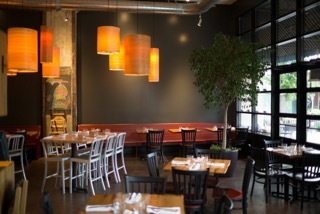 The farm-to-table restaurant is donating four meals to Feeding America West Michigan for every special they serve. Terra GR is expecting big crowds when Restaurant Week begins this Wednesday, but they’re hoping to feed more than their own patrons. That’s because Terra will donate $1 to Feeding America West Michigan for every Restaurant Week special they serve. On top of that, every customer who makes their own gift to the food bank will get a voucher for a free communal item or dessert. 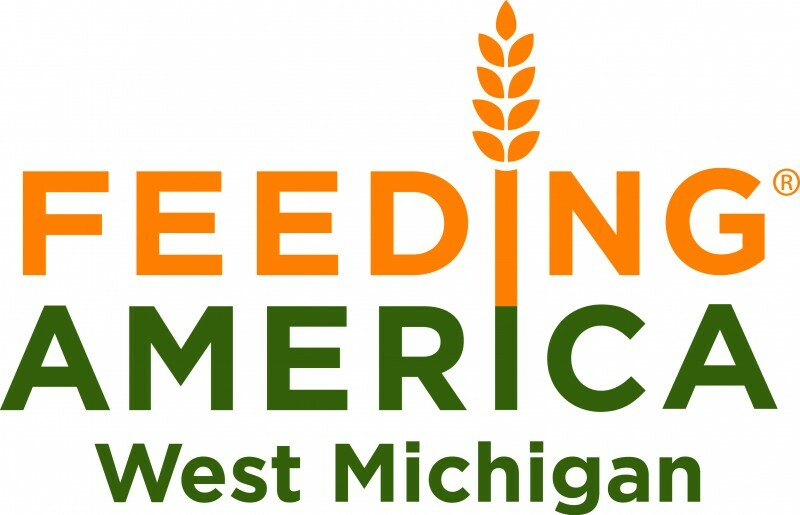 Every dollar Feeding America West Michigan receives funds the distribution of four meals. 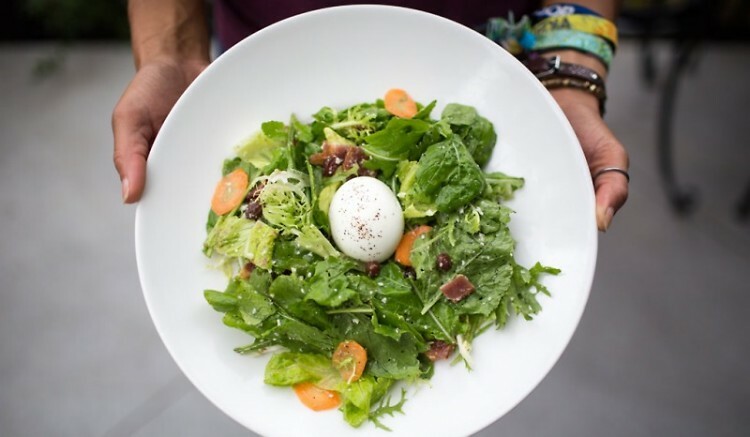 McDonald adds that Restaurant Week, a time when Grand Rapids collectively obsesses over food, is the perfect opportunity to draw attention to the reality that 1 in 8 people in the region struggles to get enough to eat. 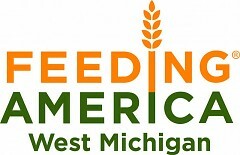 Terra GR has been involved with Feeding America West Michigan for years. Their 2015 Restaurant Week fundraiser supported the distribution of more than 2,000 meals, and Terra staff are heading to Ham Family Farm this Wednesday to pick vegetables for the organization. As for their Restaurant Week menu, McDonald says he’s most excited about the peach gazpacho and the root beer-braised barbecue short ribs, featuring draft root beer from Grand Rapids-based Brix Soda Co.
“Our chef Abby’s just done an amazing job with this,” McDonald said. The menu is available online. Terra GR is also taking part in Feeding America West Michigan’s Hops Against Hunger initiative in September. Part of Hunger Action Month, Hops Against Hunger unites breweries and restaurants throughout West Michigan and the Upper Peninsula in support of their neighbors in need.